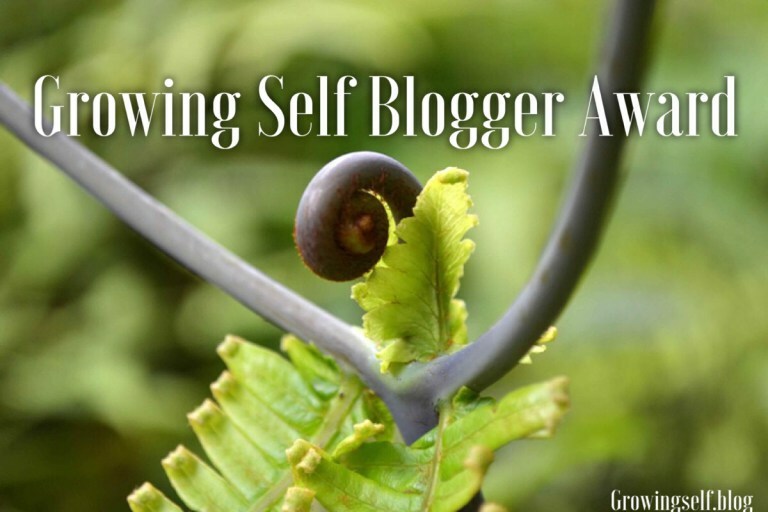 So Excited to Receive the Growing Self Blogger Award! I’d like to thank Linda of the Maine Paper Pusher for nominating My Life I Swear for the Growing Self Blogger Award. I graciously and humbly accept. It makes feel so good that I make her “laugh out loud for real!” I think that is the highest compliment that she could have given me and it does mean a lot. The Maine Paper Pusher shares great stories, with a perspective that keeps you scrolling. Awards are a great way to give recognition and to our fellow bloggers! Houston Photo Journey – If you haven’t check out this blog, or if you’ve ever wanted to visit Houston Texas (Or maybe you don’t yet know that you do), this is the blog for you! Filled with beautiful photography and an adventure in every post, you’ll want to keep coming back for more. Thank you again to Linda at the Maine Paper Pusher and to Roda at Growing Self. You are both awesome! And much love back to you! Aw, thanks so much! Congrats! Yes, you crack us all up all the time!! I swear your life is a book in the making!! Thanks Houston! There may be a book on the way. I KNEW it!!! You’ve been approached huh?! ?